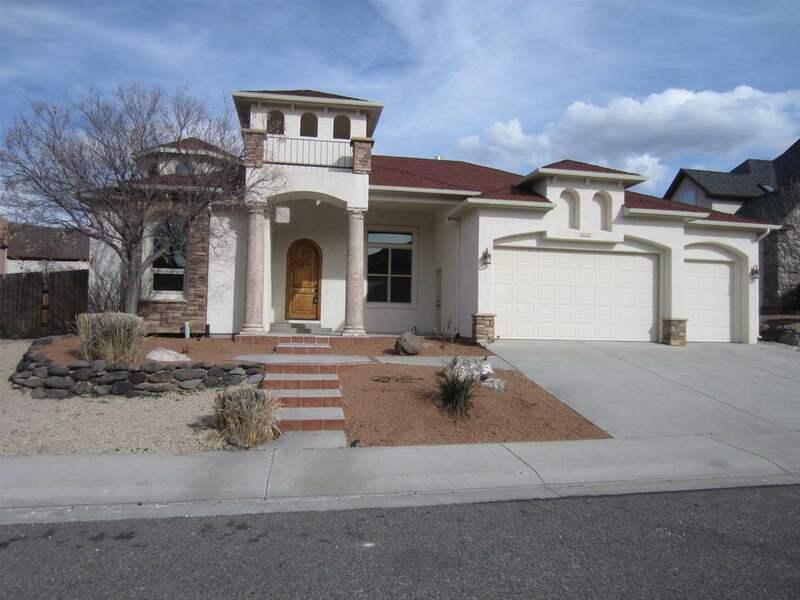 Spacious 4 bedroom, 3 bath single story home located in the Renaissance subdivision. Split bedroom floor plan. Large island kitchen with granite counters and new stainless appliances. Huge walk-in pantry. Family room with fireplace. Master suite with double-sided fireplace. Luxurious 5 piece master bath with glass block shower and soaker tub with fireplace. 4th bedroom and bath at rear of house would make a great in-law or nanny suite. New interior paint, wood flooring, and carpet. Move in and enjoy. Covered patio. 3 car garage. See it today. All measurements are approximate and not guaranteed.